A nursing home should be a place of rest and relaxation for your loved one. A facility should provide your loved with an opportunity to experience their final years in comfort, well-cared for by trained, compassionate staffers. Your loved one deserves that. However, too many nursing home facilities fall short of their basic obligations. They neglect their residents and leave them to suffer significant personal injuries. This is unacceptable. Our lawyers have witnessed firsthand the horrors of neglectful or outright abusive nursing home staff. We understand the seriousness of these issues and will not rest in the pursuit of compensation for your family member. 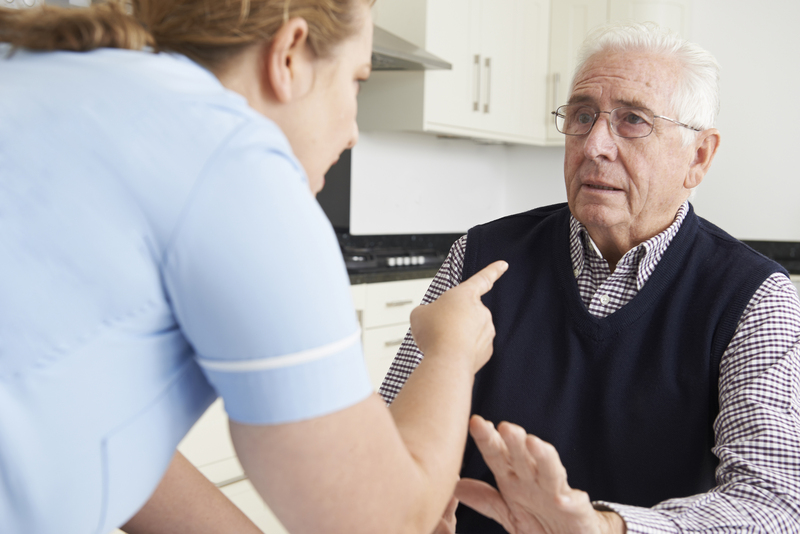 If you live in South Bay or any other southern California community and need a lawyer with experience in nursing home abuse cases, please call Kirtland & Packard, LLP today at 310-536-1000 for a free consultation. When we think of abusive nursing home staffers, we tend to think of just that- abuse. And there's no doubt that outright abuse is entirely too common in American nursing homes. However, neglect is a similarly serious issue. 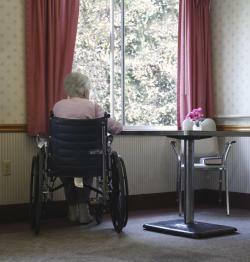 Many nursing home staff members are not so much evil or even reckless as they are lazy, under-paid and under-trained. Many residents are hurt less by malevolence than incompetence. Nursing homes these days are often run by massive corporations that operate thousands of facilities across the country. They're driven by the profit motive, which means facility administrators are always looking for ways to cut costs. Residents are often victims of these cost-cutting manuevers. Our lawyers vigorously pursue nursing home abuse and neglect cases, and we follow the chain of liability back to its source. If that means standing up to a massive corporation and pursuing compensation from an economically powerful and politically connected entity, we are not afraid to do it. If you need an experienced elder abuse lawyer in or around Redondo Beach, please call Kirtland & Packard, LLP today at 310-536-1000 for a free consultation.